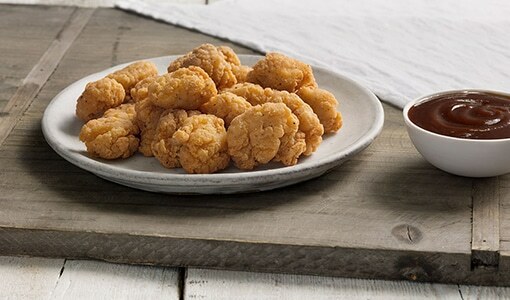 KFC take pride in offering you their delicious Original Recipe® chicken – made with the same secret blend of 11 herbs and spices Colonel Harland Sanders perfected more than a half-century ago and freshly prepared for you in store every day. As well as the classics KFC are constantly innovating to give you a new take on your favourite fried chicken. It’s finger lickin’ good.